Romancing SaGa and the SaGa series in general has had a long history in the RPG world, first launching in 1989 as The Final Fantasy Legend. 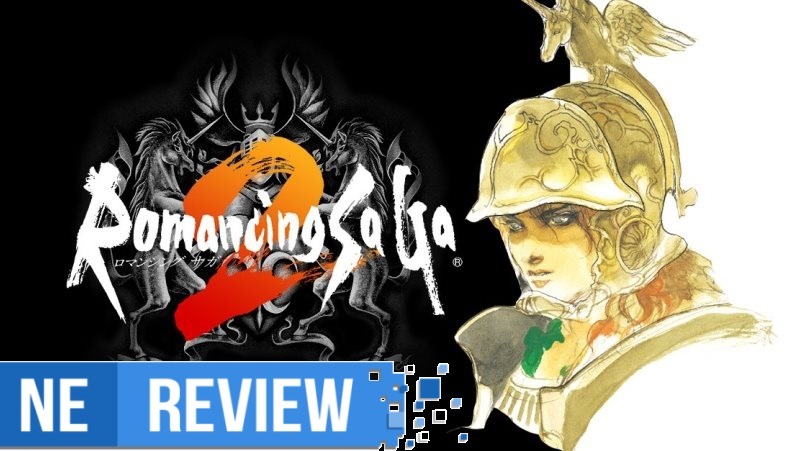 While we’ve seen a few SaGa games localized since then, Romancing SaGa 2 in particular never saw a release until recently on mobile a few years ago, before making its way to consoles now just before the new year of 2018. Unfortunately, this is a poor port of the mobile version of the game localized years ago, and not a remaster of the original title on the Super Famicom. This becomes problematic in a lot of ways, and the Switch suffers heavily from it. 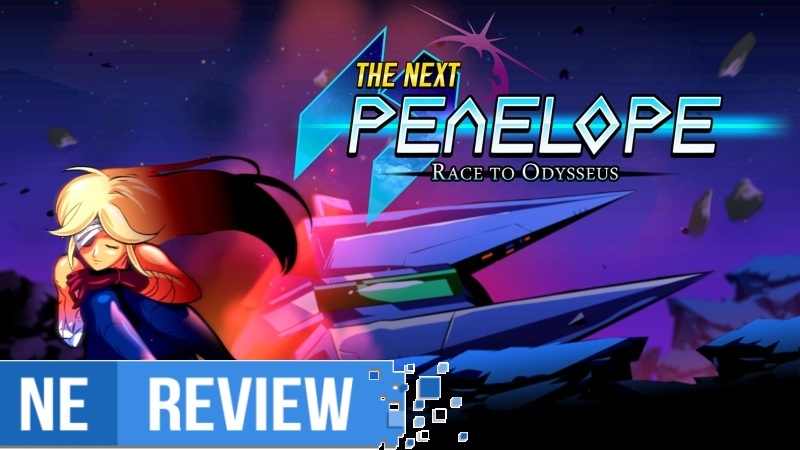 Set in a far-future interpretation of one of the oldest pieces of western literature, The Next Penelope has an engaging aesthetic wrapper for its gameplay mixture of top-down shooter and Micro Machines style racing. As novel as space Poseidon might be, these narrative elements are also its flimsiest facet. The snippets of dialogue that are peppered throughout the game’s five main major challenges fumble with some inelegant wording, odd grammar, and a few comma splices. The premise isn’t given the space to develop into much beyond passing references to the Odyssey. 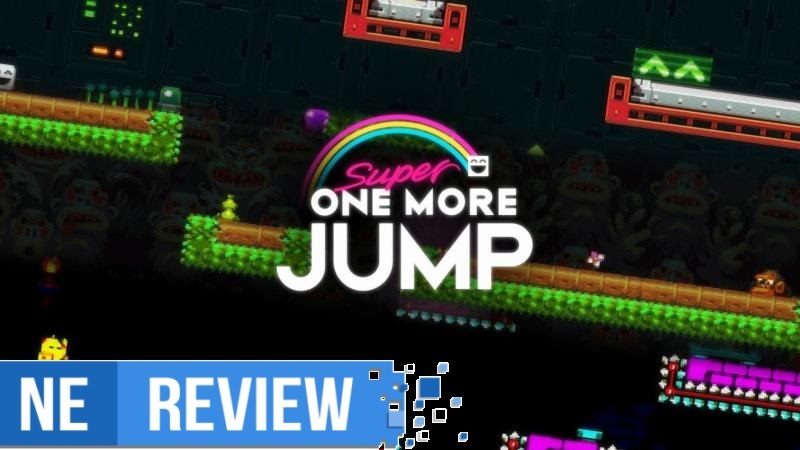 Fortunately, this is all just window dressing – the game’s hectic arcade-style shooting fares much better in blending somewhat dissonant gameplay concepts. It comes together as an impressively well constructed genre hybrid. Rocket League has seen tremendous growth in popularity and players over the past few years since its original release, and also now cements itself as one of the largest eSports franchises in the world. 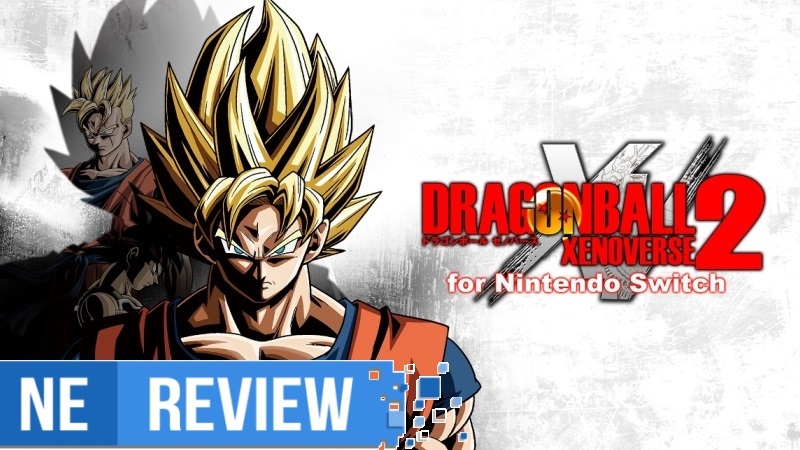 At the same time, it remains easy to pick up and play for the casual gamer to enjoy. 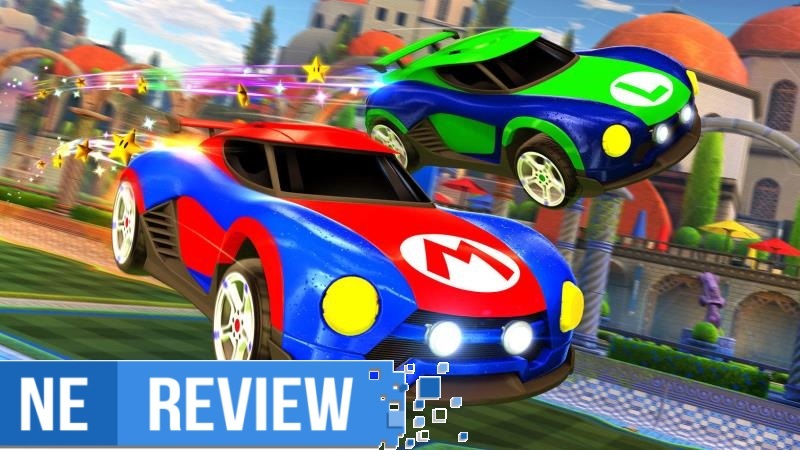 Although we’ve seen a surge in online multiplayer titles for quite awhile now, Rocket League maintains a dedicated and respectful consumer base thanks to its low cost of entry, hours of fun, and, most importantly, no pay-to-win nonsense. The cars won’t run faster, but having something like the Batmobile will definitely make you look cooler than most out on the field (besides the incredible Metroid car, of course). In RIVE, you control a spider-mech that is piloted by a loud mouthed, raunchy captain as he tries to escape a space warehouse that constantly pours threat after threat his way. As far as story- that’s as much as you’re going to get, aside from awkward one-liners and poor pop culture references. The story never grows into much more than that, but that’s completely fine. 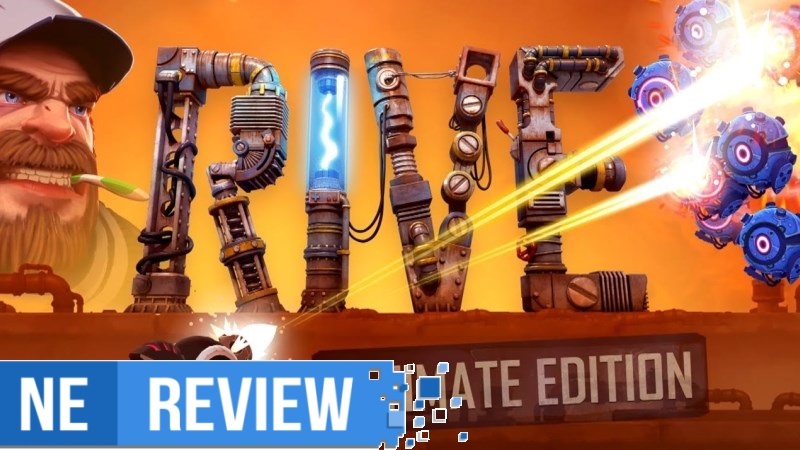 A game like RIVE doesn’t need a huge encompassing tale to keep you invested, just the quick paced action of the 7ish hour campaign will keep you invested enough. 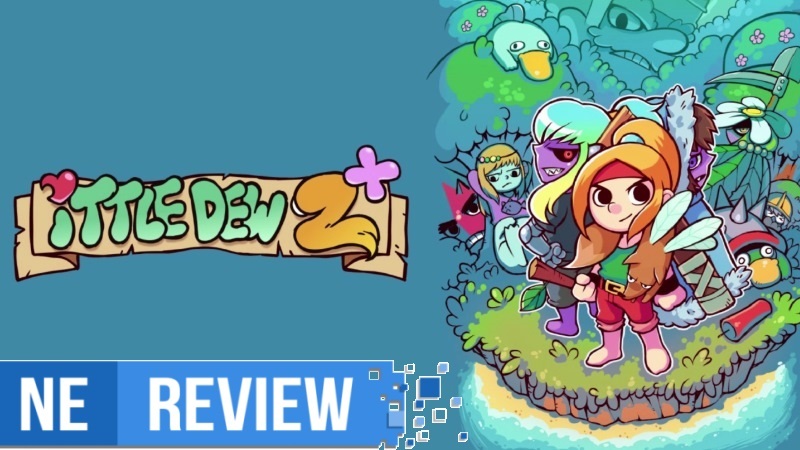 Years after Ludosity’s well-received Ittle Dew back in 2013 on Steam before making its way to consoles about a year later, Ittle Dew 2+ is here and makes its way over to the Switch, offering fans of top-down dungeon crawlers and old-school Zelda players something to look forward to, and a sequel that finds itself just as wildly charming and humorous as it was the first time around. The game brings with it some new treats that make it feel like a fresh, albeit familiar, new adventure for our protagonists Ittle Dew and Tippsie. 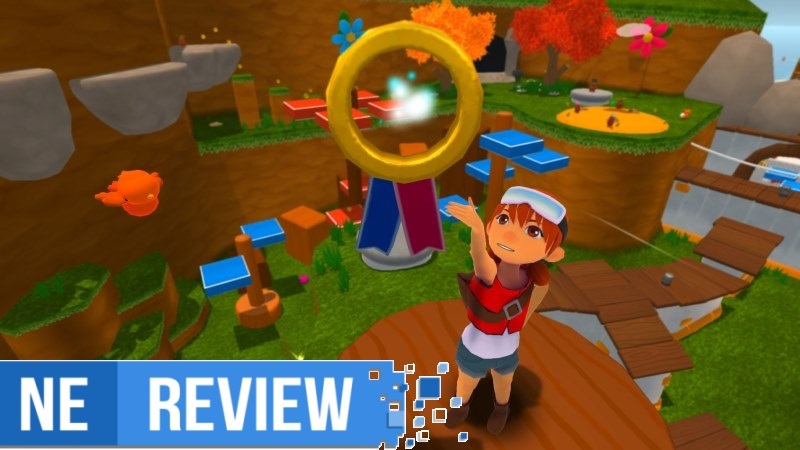 Poi is a tribute to the nearly forgotten exploratory 3D platformer. Nearly, that is, if 2017 hadn’t seen a sudden resurgence of the genre with Yooka-Laylee, A Hat in Time and, of course, Super Mario Odyssey. Poi isn’t inventive – it’s nostalgic to a fault. 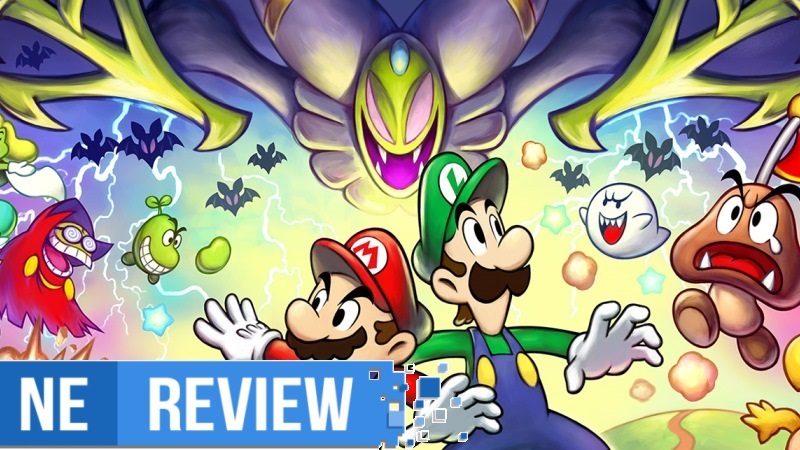 It hasn’t made strides to progress past Super Mario 64’s game flow of hub world-to-level-to-hub world. Even within that flow there aren’t many ideas or mechanics that haven’t already been thoroughly explored in past 3D Mario games, to the point where Poi stop being referential and becomes just plain derivative. Taken on these terms the game isn’t remarkable, but it’s not trying to be remarkable. It’s a throwback. 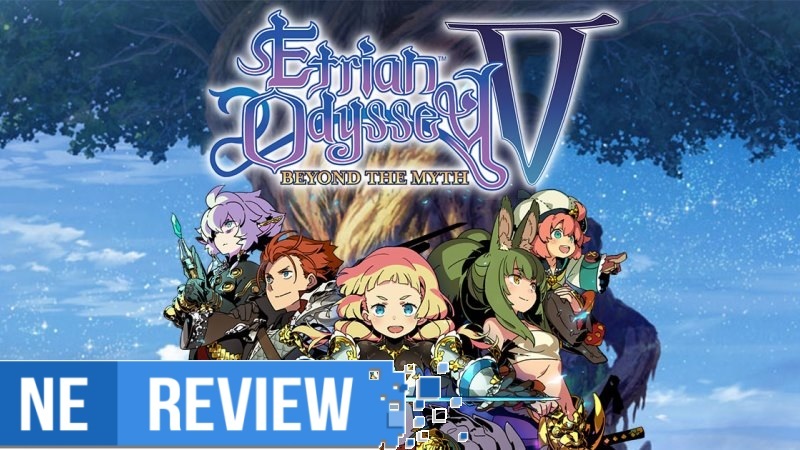 Etrian Odyssey V: Beyond the Myth makes its numbered return since Legends of the Titan released back in 2013 for North American 3DS owners and brings with it a fresh new outlook while retaining the series’ staple of creating your own characters and telling yet another story of Yggdrasil, for better or for worse. While I’m a firm believer that Etrian Odyssey is one of the best dungeon RPGs around, if not the one currently leading the pack, Etrian Odyssey V also reminds me that while the classic mode is perfectly fine, the lack of any significant story makes for an overall grindy and unrewarding experience that doesn’t have exciting enough gameplay to make up for it.